Monica is always the life of the party. 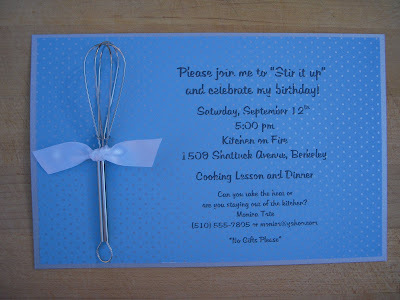 She is recently divorced and decided to celebrate her 60th birthday with a festive cooking party at a hip spot in Berkeley called Kitchen on Fire. of Cowgirl Creamery cheeses. 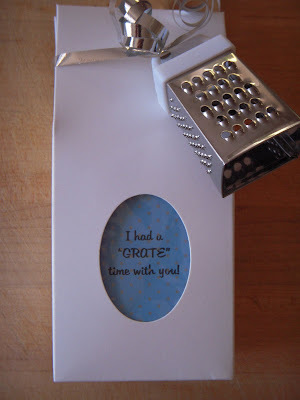 A mini cheese grater tops it off.